1m Premium Certified HDMI Cable HDCP 2.2. - Premium Certified HDMI Cable HDCP 2.2, Hdmi Cables Same Day Dispatch On Our Leads If You Order Before 2pm Weekdays. 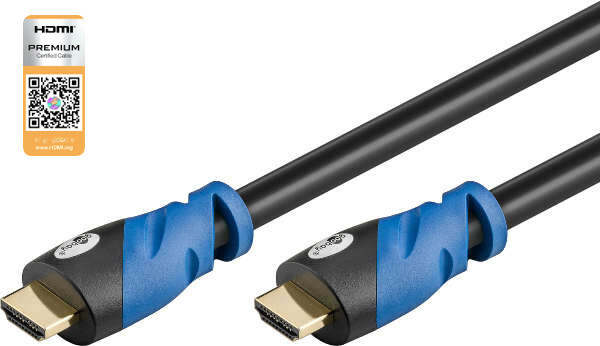 Currently viewing: 1m Premium Certified HDMI Cable HDCP 2.2. - Premium Certified HDMI Cable HDCP 2.2, Hdmi Cables Same Day Dispatch On Our Leads If You Order Before 2pm Weekdays.